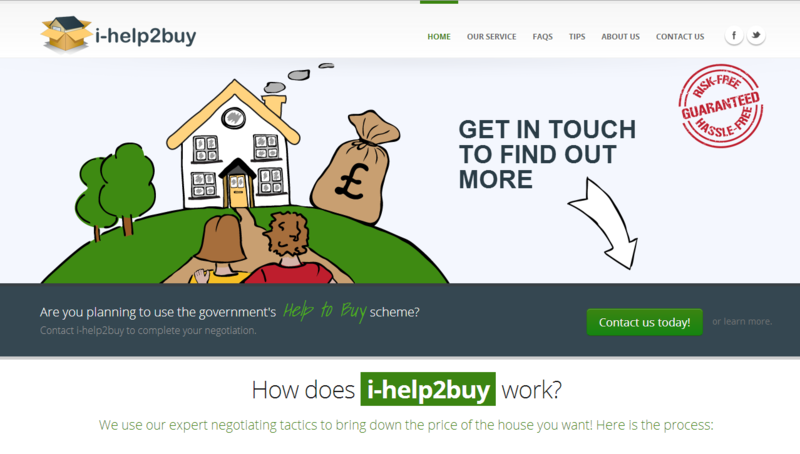 A smartphone-friendly website which includes custom illustrations on the homepage slider, i-help2buy.co.uk is a new house price negotiation and mortgage search service for UK property buyers. The site, which includes live ‘best buy’ mortgage data tables and interactive cost calculators, was developed and live in just 2 weeks. I chose Dupoi because their site stood out from the crowd as friendly but professional. They did not disappoint! The site they built is exactly what my new business needs and the process was simple and understandable. The ongoing support following launch has also been excellent.